Most of us are familiar with the Blue Screen of Death and the Black Screen. But did you know that there are Purple, Brown, Yellow, Red, Green Screen of Deaths also present that a software or your system may throw up? There is no simple explanation why these stop errors occur as several factors can be involved. However, it is known that the malfunctioning of hardware drivers or drivers that are installed by third-party software drive this unwanted change. Color-coding the error screen helps support staff assign the degree of urgency to several types of Stop screens and prioritize customers. 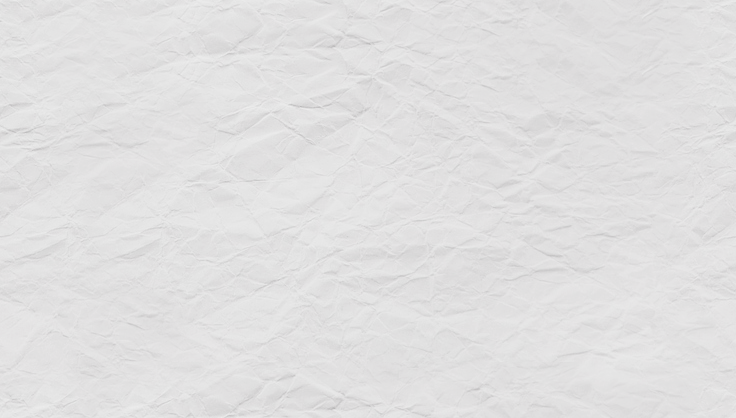 |It is a diagnostic screen with white type on a purple background. Purple Screen is mainly seen when the VMkernel of an ESX/ESXi host experiences a critical error, becomes inoperative and terminates any virtual machines that are running. It is not fatal and generally considered more of a developer testing issue. When encountered, it can be fixed quickly by following the simple action of pressing and holding your computer’s power button to shut down the device. Brown Screen of Death is mostly associated with gameplays, indicating the error is concerned with graphics of a computer. We know that all processors ship with a speed rating. So, running PC games with high graphics forces CPU and memory to run at speeds higher than their official speed grade, thereby causing frequent crashes. It affects the functioning of a browser, particularly Mozilla Firefox. The Yellow screen of Death makes the appearance with a weird buzzing sound in the background when the XML parser refuses to process an XML document causing a parsing error and a weird buzzing sound. The issue persists unless the computer is manually rebooted. 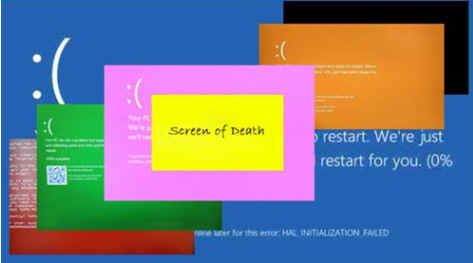 |Similar to other screens of death, Red Screen of Death (RSOD) sometimes appear on computers. When it occurs, the affected computer stops accepting any commands from keyboard or mouse. Issues related to graphics driver and the corresponding applications installing wrong files can be attributed as the main reasons for the occurrence of the problem. Software conflicts when a computer is booting can also cause Red Screen of Death. The color coding was intended for all Windows Insiders testing upcoming Windows 10 test builds and to replace archaic BSOD (Blue Screen of Death). The purpose of the color swap was to make it easier for Microsoft support staff to differentiate between errors in test builds and those in production.